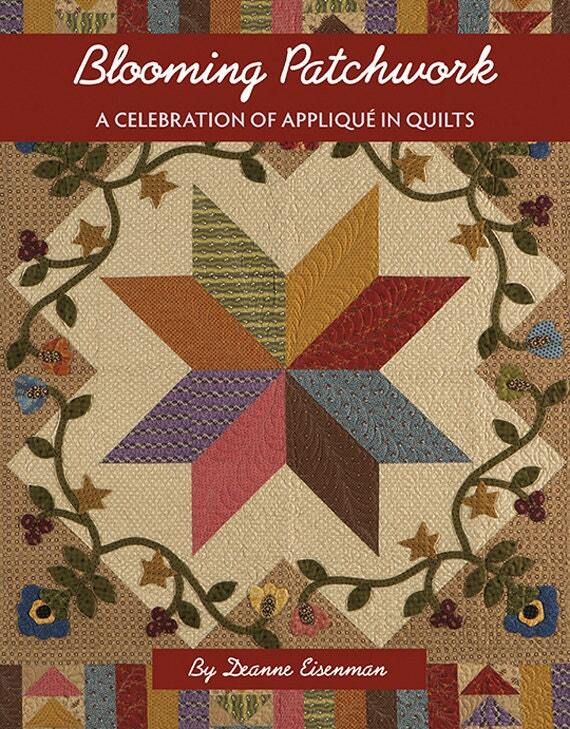 Quilt pattern book called Blooming Patchwork: A Celebration of Applique in Quilts Created by Deanne Eisenman. 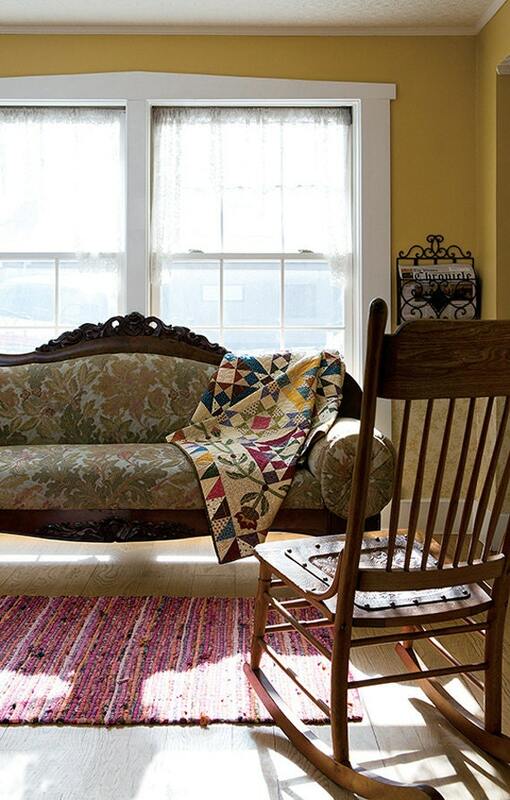 This book brings the history of applique to life, with nine breathtaking projects. 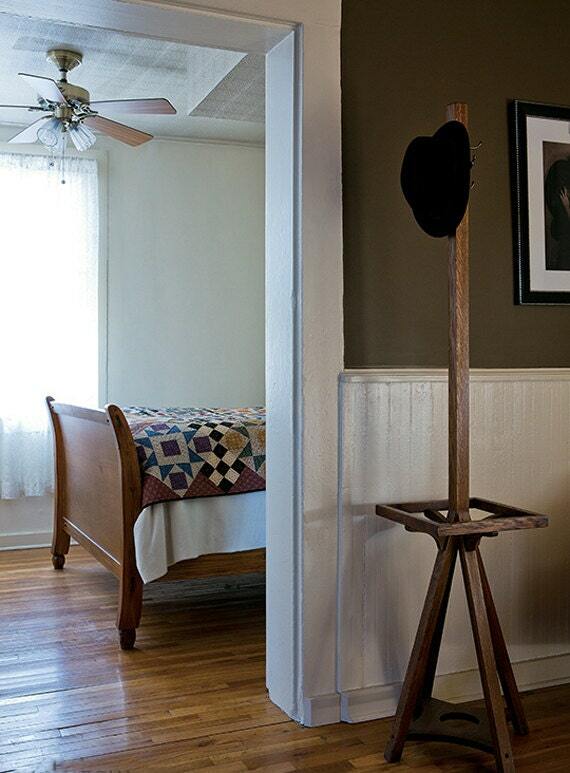 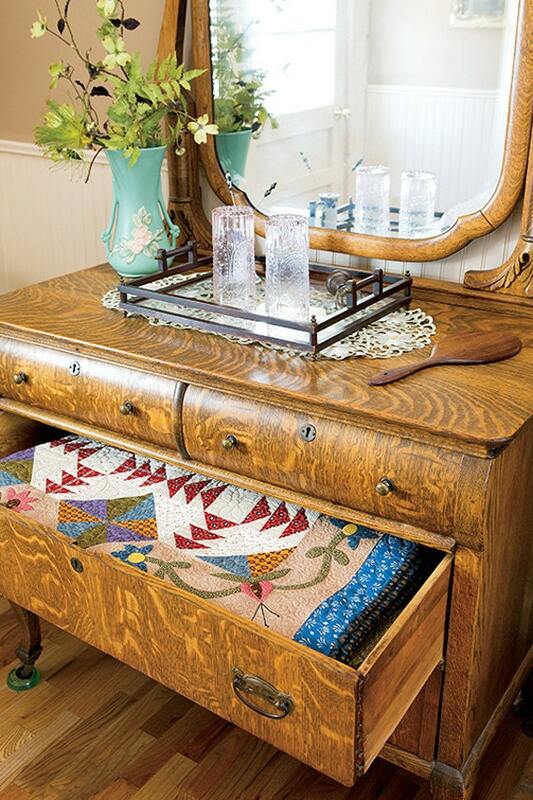 Create projects like table runners, toppers, and lap size and full-sized quilts. 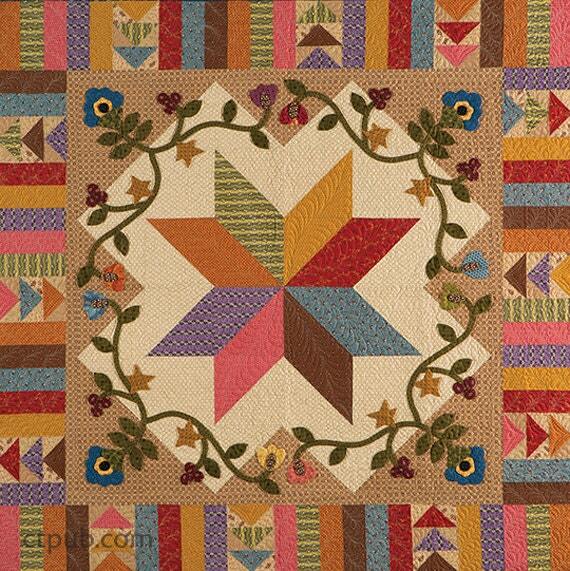 This book proves that patchwork and applique not only go together, but enrich each other.